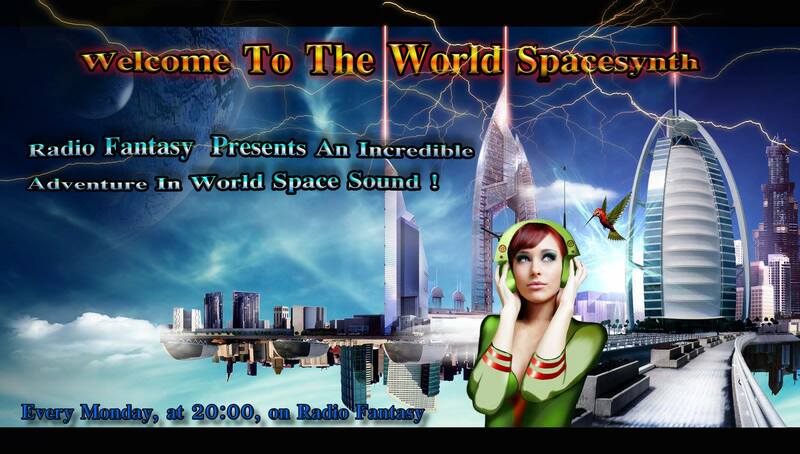 Enjoy a one hour SpaceSynth mix! 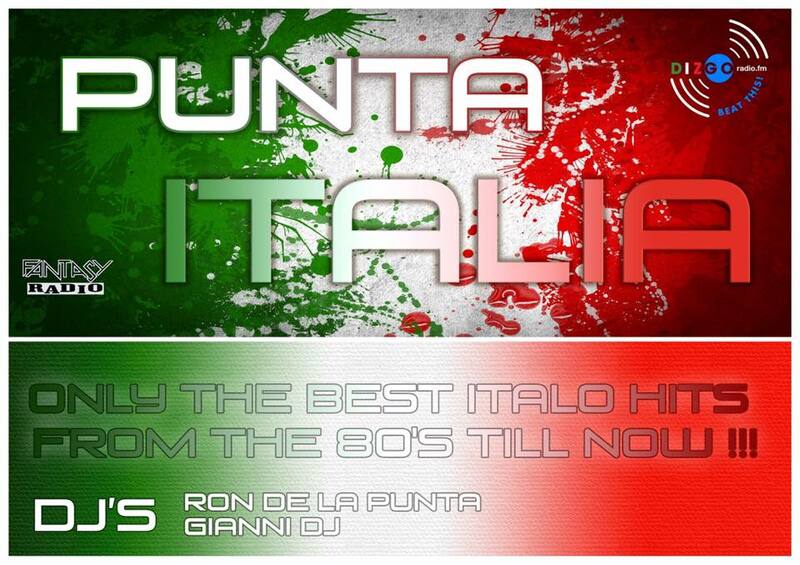 Every Wednesday from 7 to 11 pm: Punta d’Italia Hosted by Ron de la Punta & Gianni DJ. 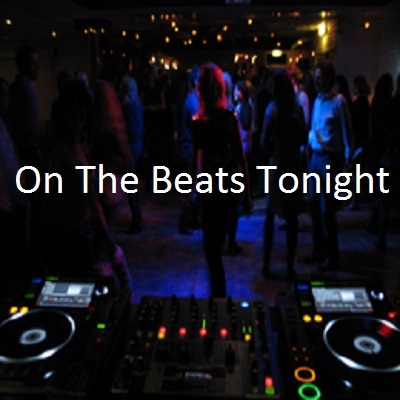 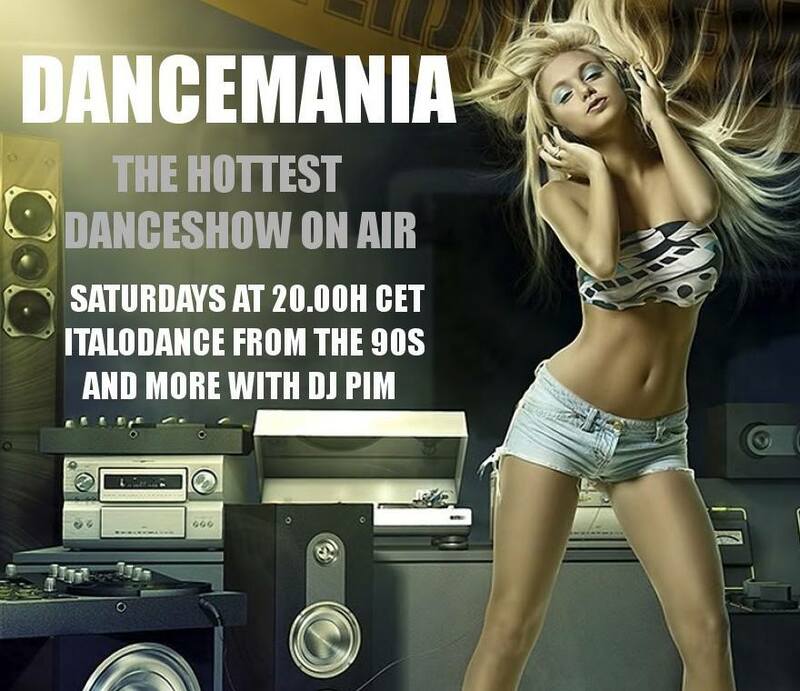 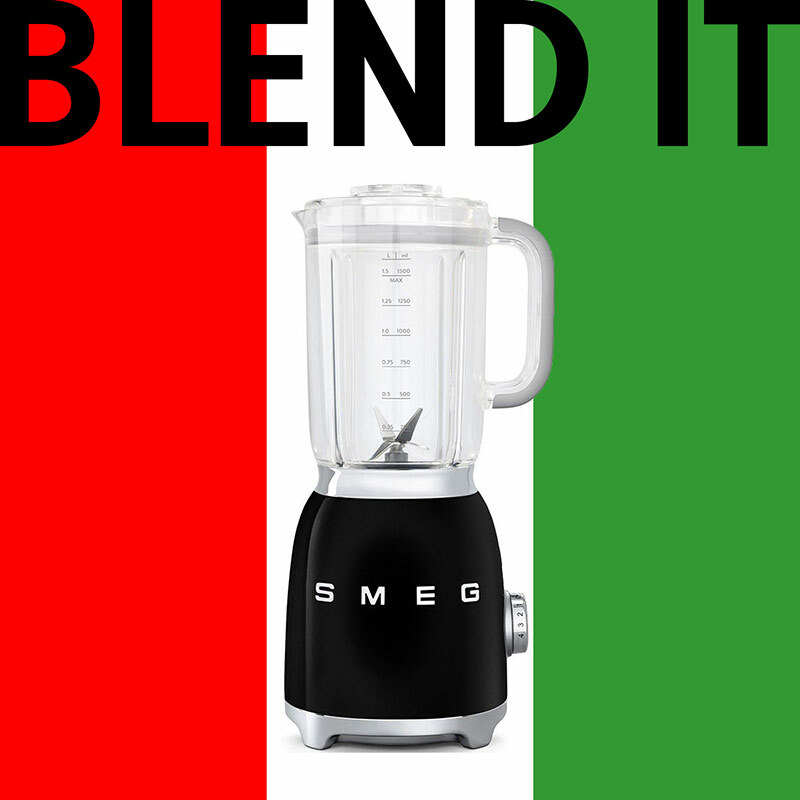 Only Italo Disco from the 80’s till today. 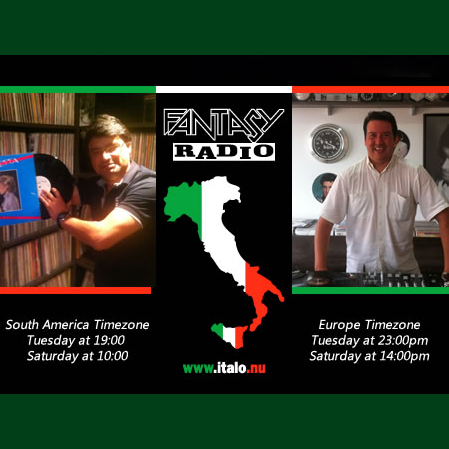 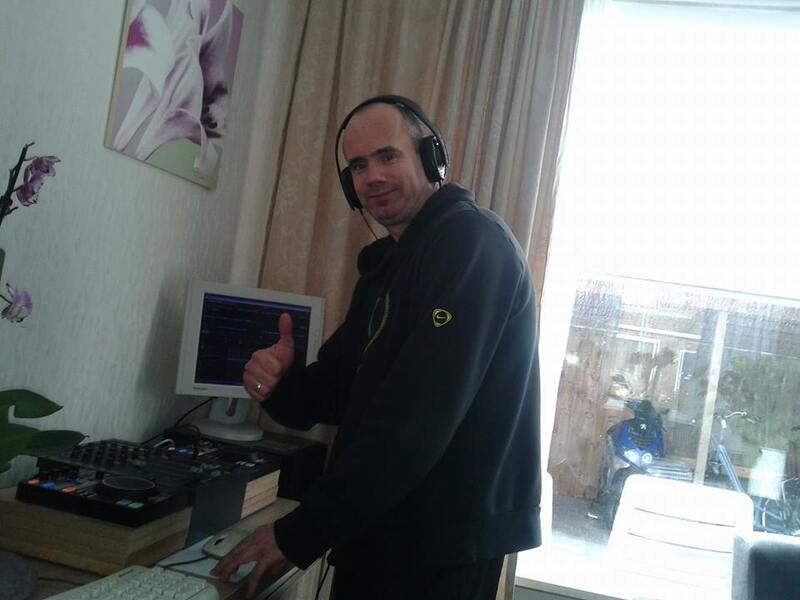 That’s Itallo Classics but also the brand new releases still recorded at the present. 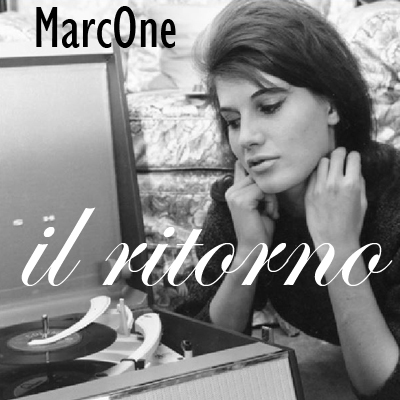 Every Thursday from 8 to 9 pm: Il Ritorno Hosted by DJ MarcOne Only Italo Disco from the 80’s till today. 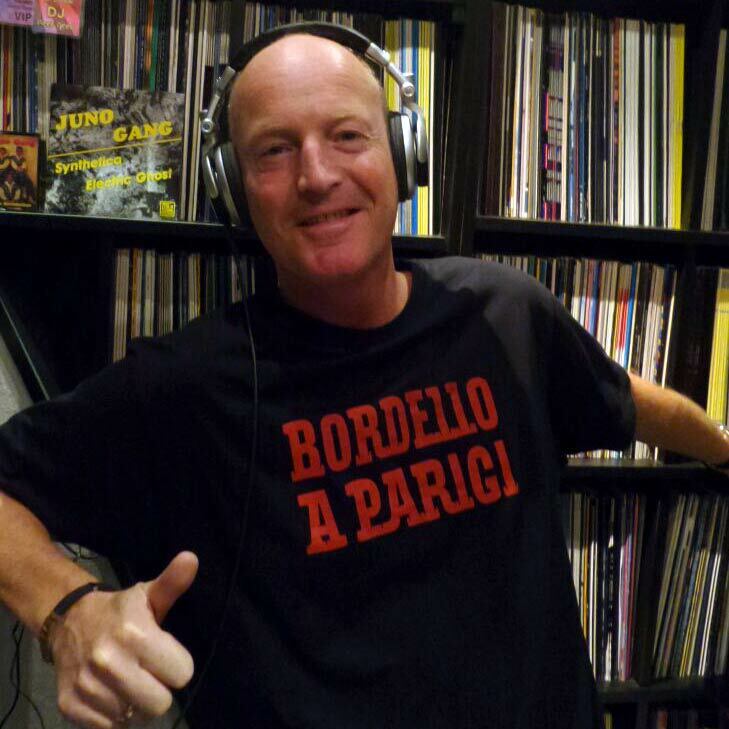 Di Vecchio Stampo with deejay Peet Need for all your obscure and unknown electronic music from the past till present.